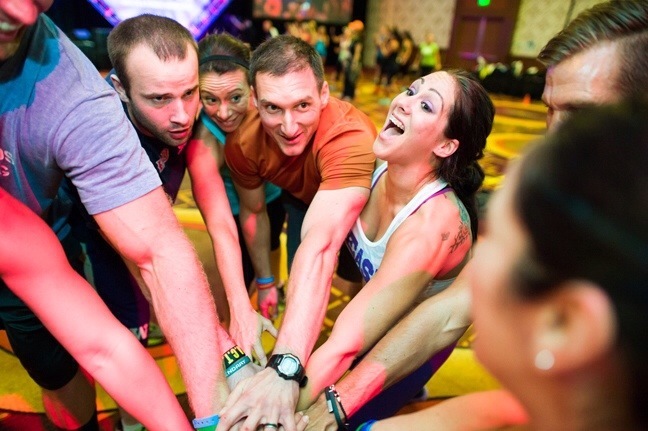 Join the world’s biggest fitness party this month in Anaheim to learn how to get your body svelte, shredded and super healthy, and have a total blast doing it! Get your IDEA World Fitness Convention FITNESS FANATICS PASS ASAP! 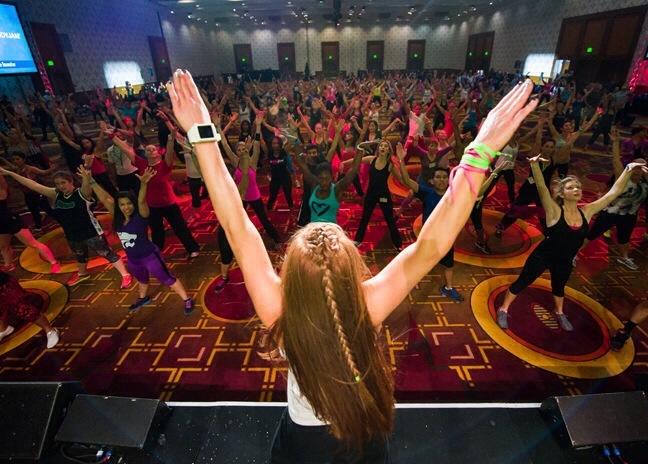 The IDEA World Fitness Convention™ is offering a Fitness Fanatics Day Pass that will give you one seriously packed day. Join 12,000 fitness professionals, top trainers, industry leaders and health and fitness experts for informative seminars, unique concert-style workouts, nutrition demos, and see the latest innovative products and equipment that the fitness industry has to offer. You’ll even have up, close and personal access to the biggest names in fitness: gurus like Jillian Michaels, Tony Horton, Todd Durkin, Tara Stiles and Cassey Ho. Incredibly, you’ll actually be able to work out with these world class fitness celebrities. • Cassey Ho aka “Blogilates” presents POP Pilates Party! Your pass will also give you free access to the IDEA World Fitness Convention Expo Hall with over 500 booths representing the top industry brands in fitness, apparel, wellness and nutrition. 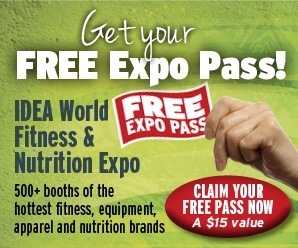 The Free Expo Pass also includes 9 free nutrition seminars and healthy cooking demonstrations at the IDEA World Healthy Cooking Stage, more than a dozen free seminars, and workouts with the biggest brands in fitness, as well as live performances by industry powerhouses at the eXertainment Stage. IDEA Health & Fitness Association, the world’s leading organization of fitness and wellness professionals, consistently delivers world-class content and continuing education to fitness professionals. This day will be a culmination of all that they do all year long. If fitness is or is becoming your passion, you don’t want to miss this incredible day.